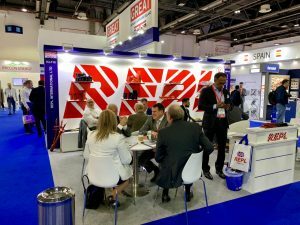 The Middle East Electricity (MEE) 2019 continues to energise the industry by bringing together the global power community. The world’s largest power show delivers 5 focused sectors; Power Generation, Transmission & Distribution, Lighting, Solar, Energy Storage & Management. 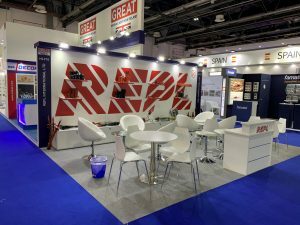 REPL are all set to exhibit this year in the UK Pavilion, Hall 2, Stand F18. So all attending please come and visit us!